Dotan Shani’s is engaged in all aspects of civil and administrative litigation. 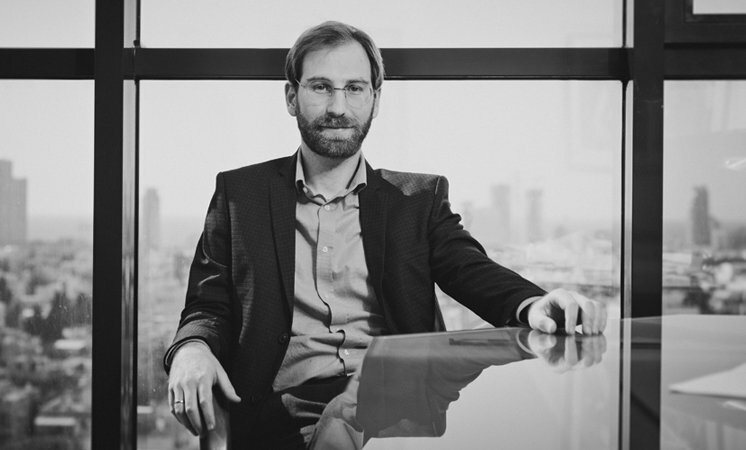 Dotan heads the labor law department of the firm, focusing on labor law in the private sector. He provides ongoing legal advice to employers and represents employers as well as employees in the industrial court.